I tried to finish this book two nights ago. But someone was watching The Andy Griffith Show on his iPhone under the covers and the laughter coming out from underneath those covers was slightly distracting. Oh, and that part where he threw the covers off and exclaimed, “I can’t breathe!” threw me off a little too. This is my real life. I couldn’t make these things up. Anyways. 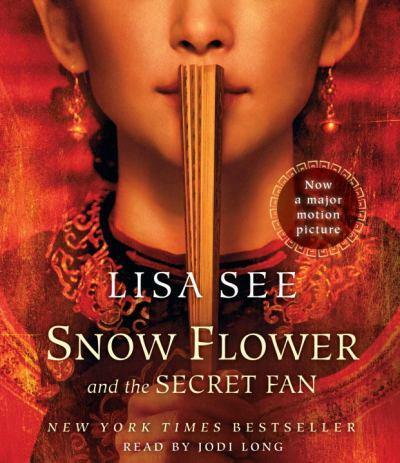 I finally managed to finish Snow Flower and the Secret Fan by Lisa See. The book revolves around Lily, a lower class girl growing up in China and the relationship she has watch her laotong (which means the girls are matched up to be best friends for life) Snow Flower. It’s a book about a lot of things. Chinese culture in the nineteenth century, footbinding, dowries, expectations of the Chinese family and women specifically. But at its core, this is really a book about best friends. And that’s why, as hard as it is to understand some of the cultural aspects of the story, the book still feels relatable. 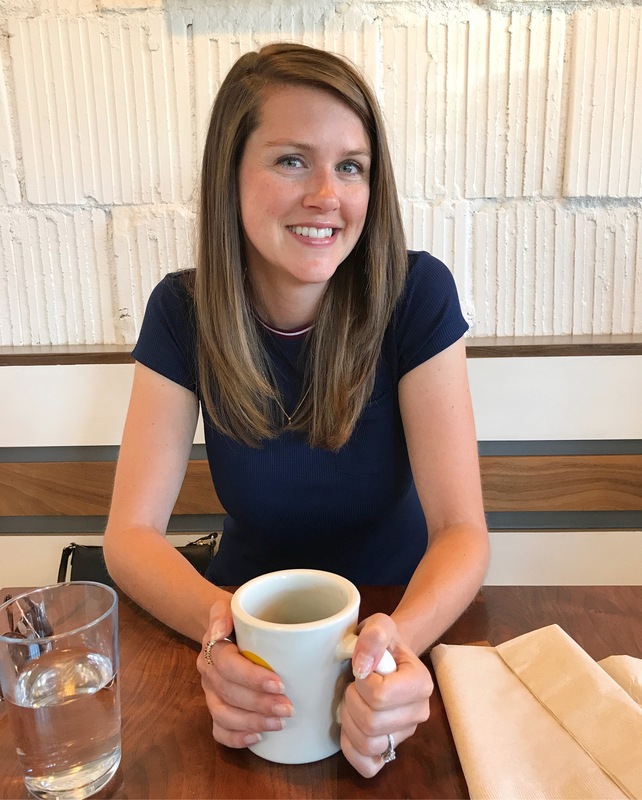 I’ve always been a best friend, as opposed to a group of girlfriends, kind of girl, so I found the book particularly relatable. And incredibly endearing. I may or may not have teared up just a little bit towards the end of the story, which is actually pretty heartbreaking. Oh, and if you’re squeamish, I suggest not googling “foot binding.” And if you’re really squeamish, you might want to skip this book and just watch The Andy Griffith Show on your iPhone under the covers.